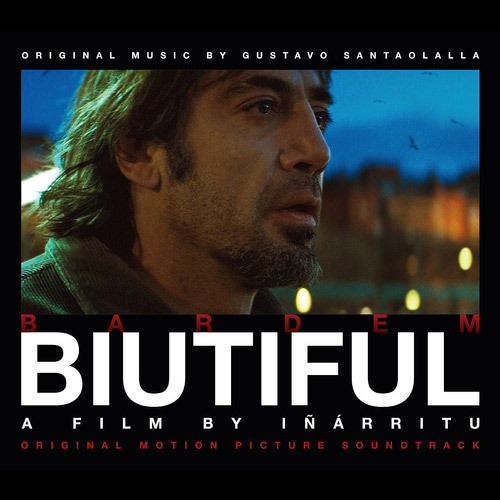 Nominated for two Academy Awards and a BAFTA, Biutiful stars Javier Bardem as Uxbal, a man struggling to reconcile the past and present as he battles a terminal disease. Argentinian composer Gustavo Santaolalla became only the third composer in Academy Award history to win an Oscar two years running for Brokeback Mountain (2006) followed by Babel (2007). 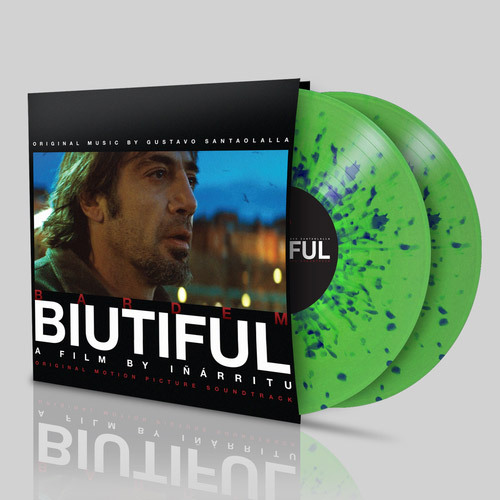 Other acclaimed scores include Amos Perros, 21, Grams and The Motorcycle Diaries.